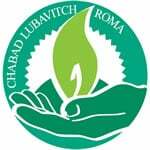 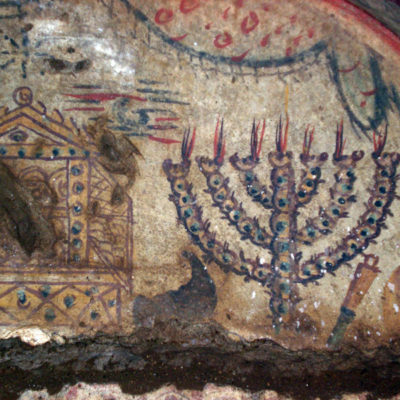 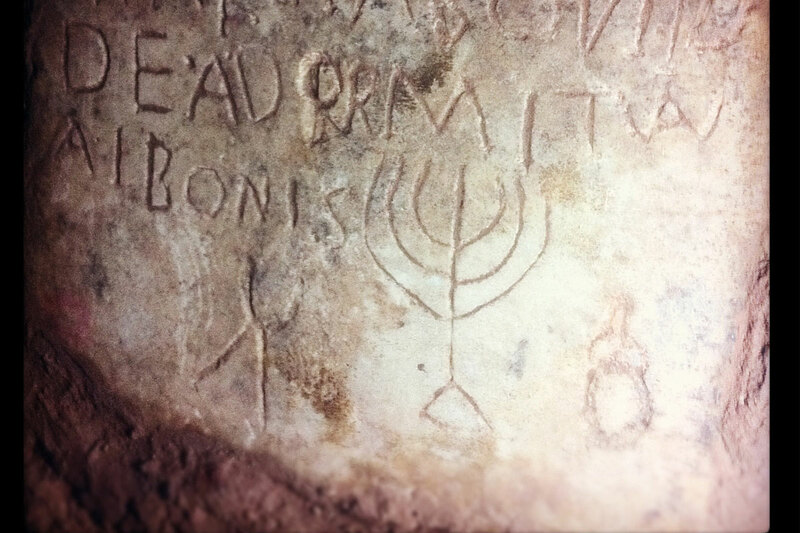 For an unforgettable experience, come see Rome’s only Jewish catacombs open to visitors. 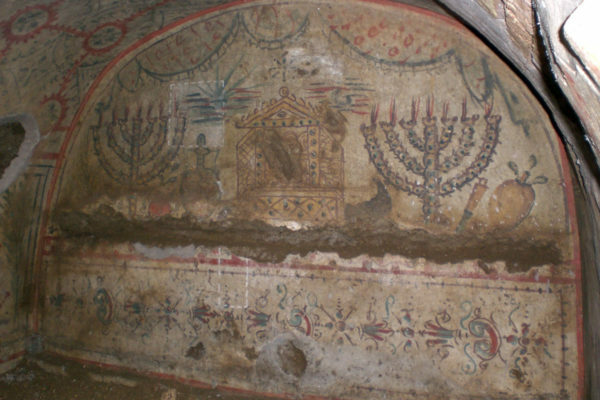 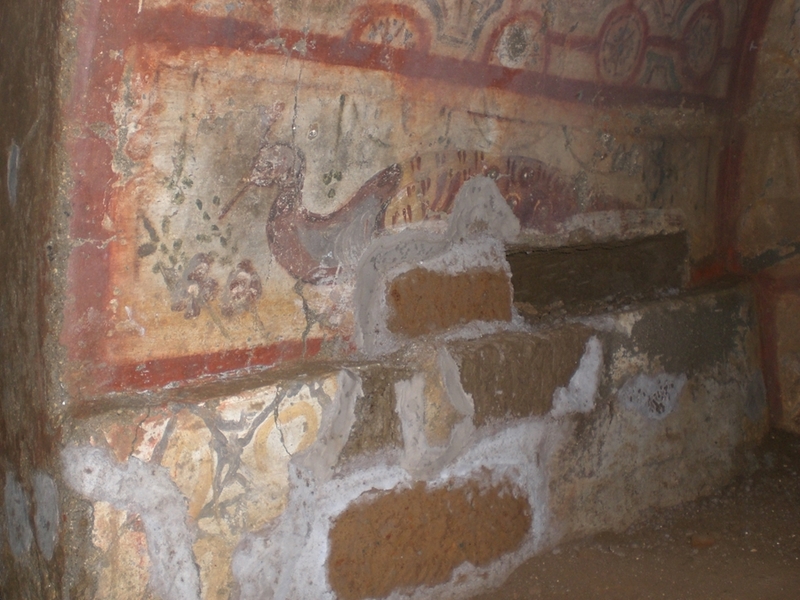 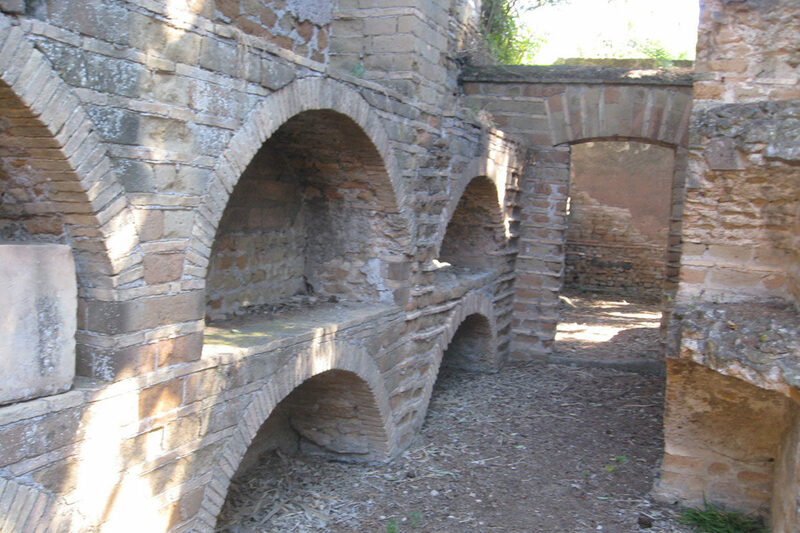 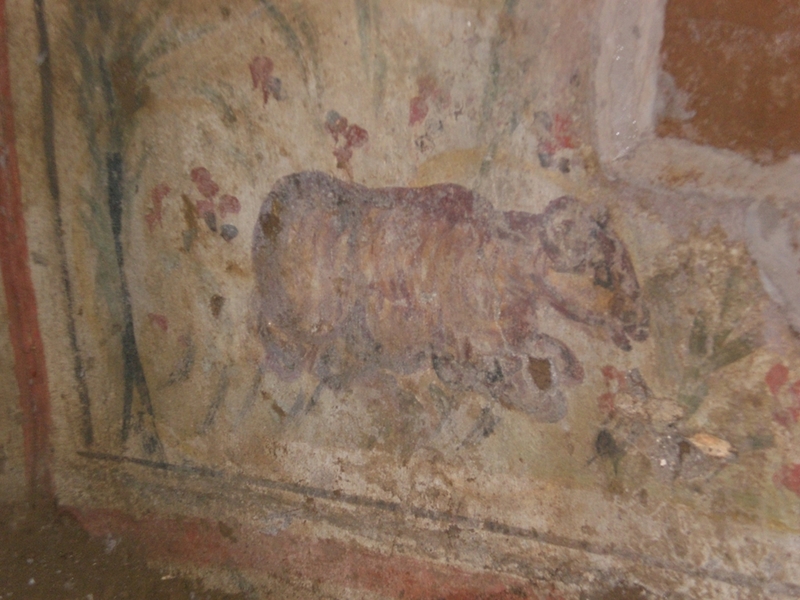 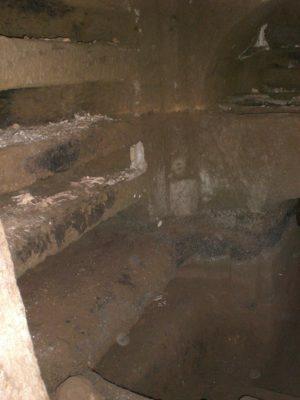 Adjacent to the large Christian catacombs along the Appian Way, between the ancient road’s 2nd and 3rd milestones, the Jewish catacombs were discovered by accident in 1859, to the great surprise of the custodians and archeologists. 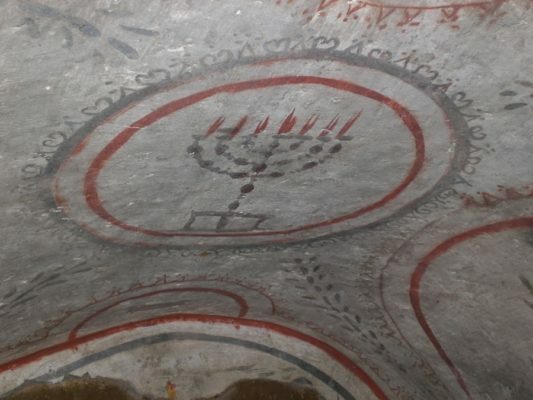 You will discover your “inner archaeologist,” as you explore the catacombs with a hard-hat and flashlight, in search of the historical roots of Roman Jews and Jews around the globe. 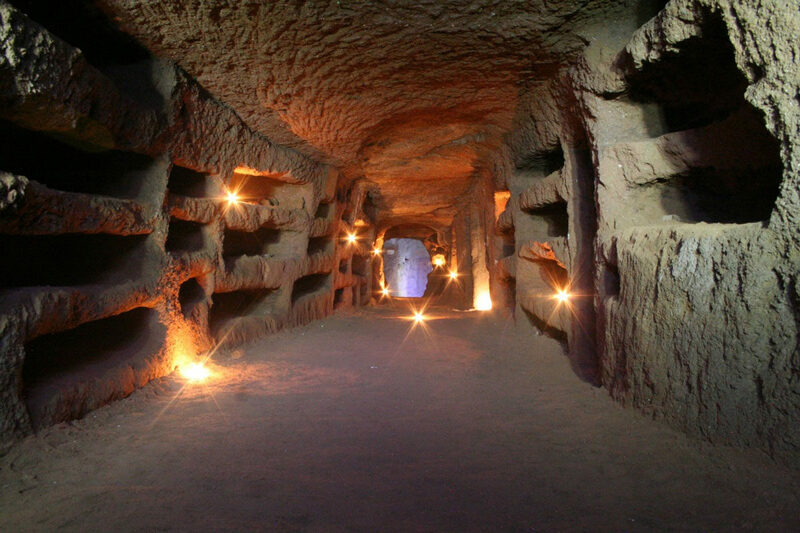 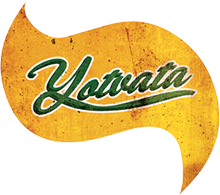 The total length of the tunnels is 720 meters (covering an area of some 18,000 square meters), of which only 450 meters are accessible – with a little help from experienced and professional tour guide. 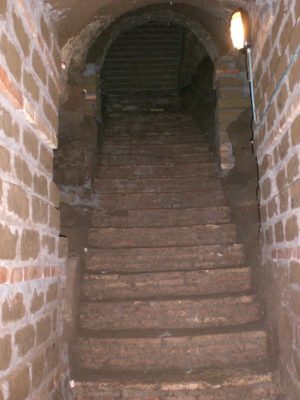 This unique opportunity is only possible thanks to the close working relationship I have developed with the only living custodian of the catacombs, who jealously guards the keys to this gateway to the past. 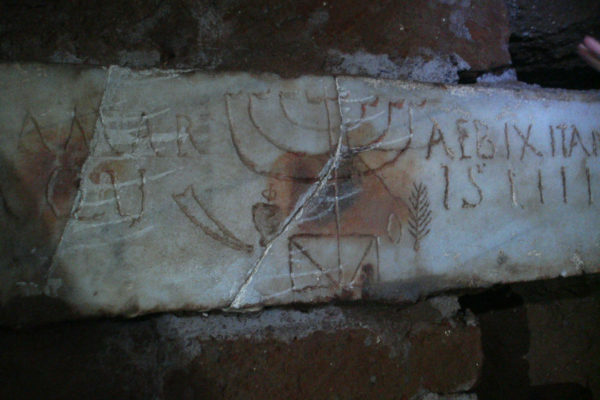 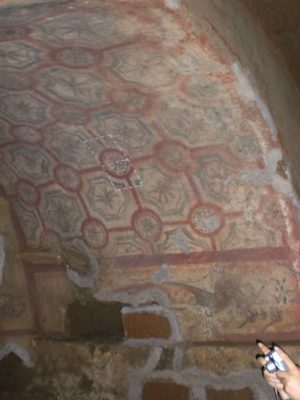 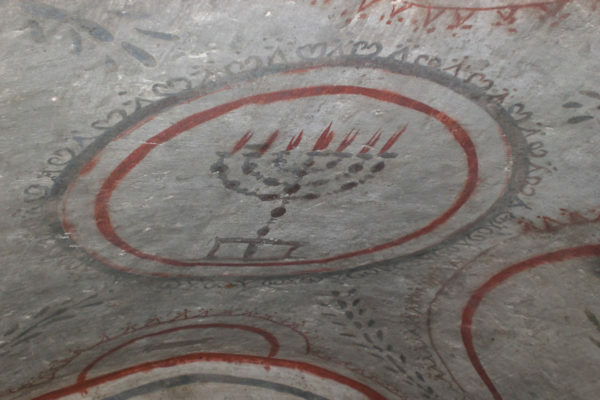 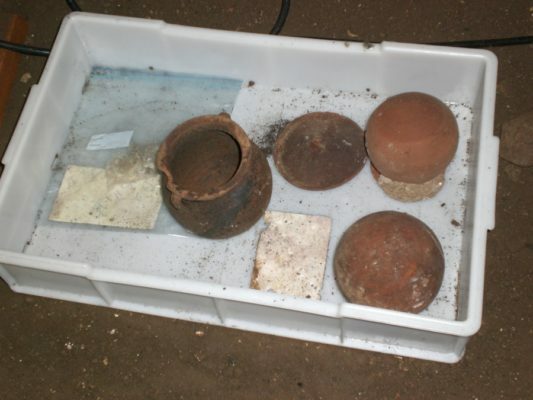 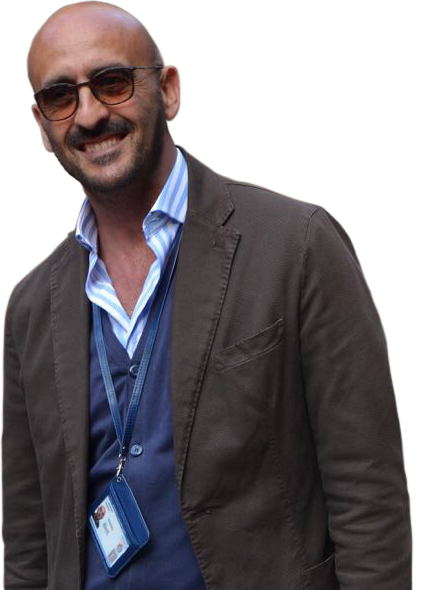 You will learn about the symbols, customs, traditions, and daily lives of the Jews of Rome, as you observe, first hand, the unique structure of the site as a whole and of the individual tombs, within the broader context of Greco-Roman catacomb culture.